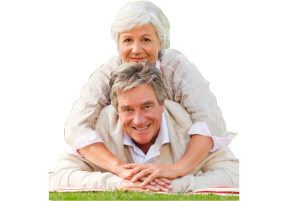 California Homes for Seniors offers the highest quality service that aim to provide the most efficient personal assistance to our residents to promote their independence and self-esteem. Through combined efforts, we maximize our resources to render personal care and services tailored according to each resident’s needs for their comfort, privacy, and convenience. 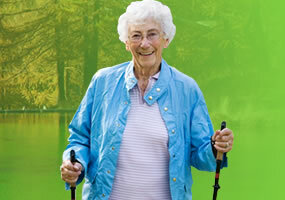 We offer the services of a licensed assisted living and residential care. Morning and afternoon activities based on functioning level. Our busy kitchen prepares three balanced and nutritious home cooked meals everyday with snacks in between. 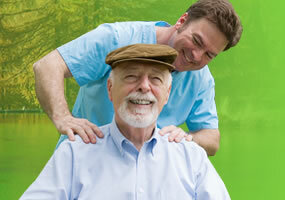 We care for Alzheimer’s and other aging ailments. We understand what your needs are, that is why we are here to offer our services to you. 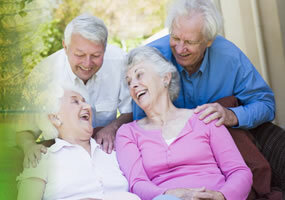 We invite you to come and live with us in a gracious, safe and secure assisted living. Feel the positive and warm family experience that is enjoyable and affordable. If you would like to know more about our services, please feel free to call us anytime at 619-962-7966. 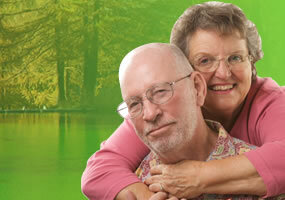 We understand that quality of care and costs usually are the primary concerns. You have come to the right place. We have shared rooms and private rooms. Come for a tour: feel the ambiance of home, the caring safe and secure environment, the pleasant, friendly staff and dicover affordability at its best. “Peace of mind is priceless, achieving it is a great relief”. Call for rates at 619-962-7966.